The WNBA is sponsored by Nike, therefore the players are only allowed to wear Nike or Jordan sneakers, unless they’re signed by a different athletic company. Las Vegas Aces’ Tamera Young does not have a shoe deal, even though she easily is the league’s biggest sneakerhead. The Undefeated just recently had a feature about her over 500 pairs strong sneaker collection. One of these over 500 pairs of sneakers are the very rare ‘Way of Wade 6s, The Edition x Li-Ning’ sneakers, that Wade himself sent her. Young wore these shoes in one of her latest games, which lead to the WNBA issuing a warning about a $500 fine, which is ridiculous. 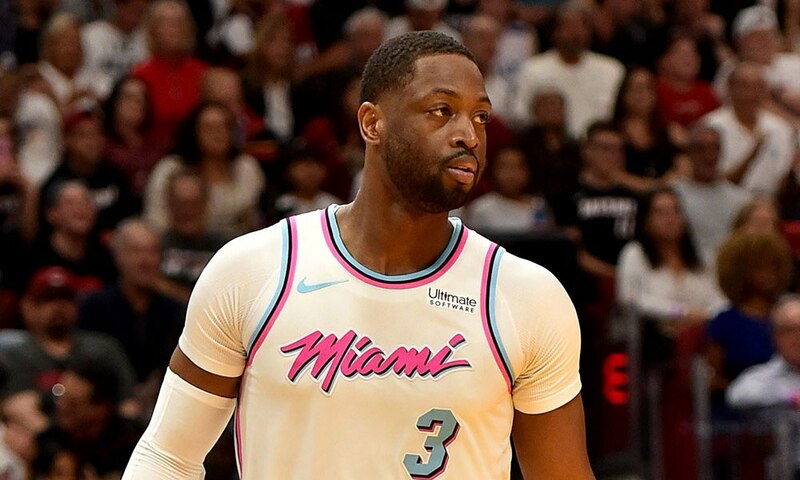 D-Wade heard the story and offered to pay a possible fine. Warriors GM Bob Myers Says Kevin Durant Doesn’t Deserve A Contract Like Stephen Curry!